The Salomon S-Lab Classic Yellow ski is the World Cup athlete's choice for universal conditions, the most common surface condition in racing. 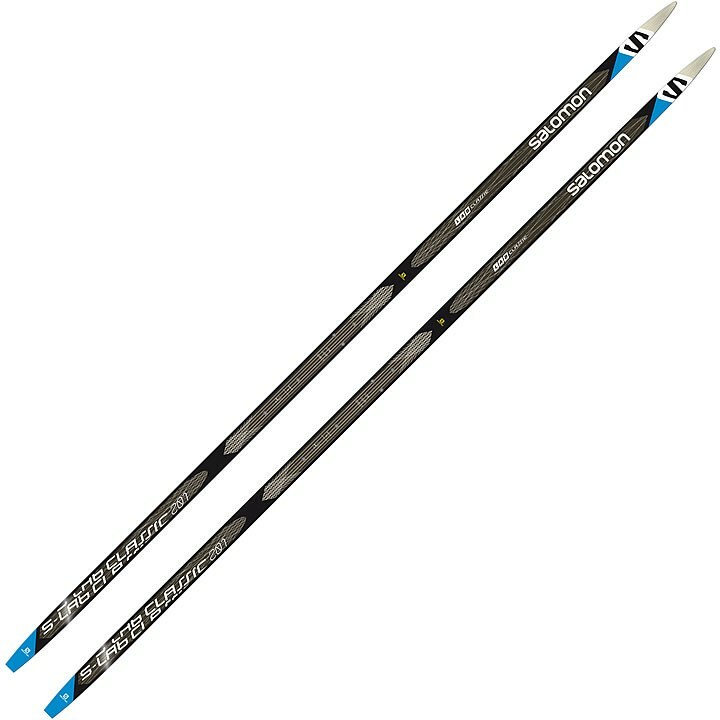 866 construction mated to universal press adjustment ensures optimum performance for each skier's weight. D2FC Digital Dynamic Flex Control: Digital control of the molding press enables generating the optimal flex and camber for specific performance on snow. D2FC also ensures perfect ski pairing. DGM Digital Grinding Measurement: Salomon's most precise stone grinding and digital measurement ensure the optimum structure and depth for better performance on every condition.